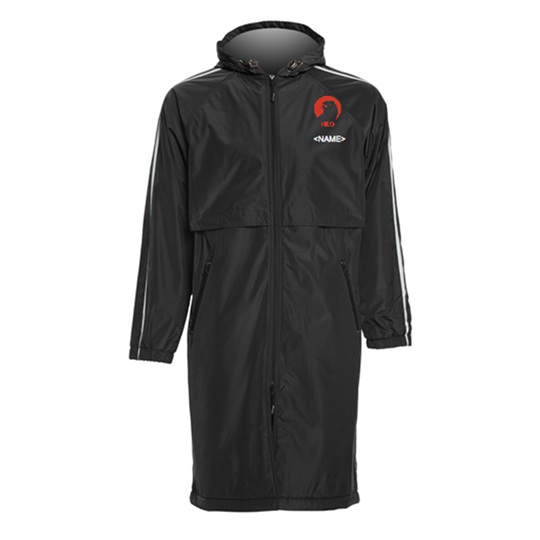 NEO's official team store is now up on SwimOutlet.com! To browse and purchase these items, along with many others, head to swimoutlet.com/northendotters or click the links below. The Sporti Striped Comfort Fleece-Lined Swim Parka is a warm way to stay comfortable in between long races and practices during that cold swimming season. Features include a water-resistant Nylon shell, a cozy fleece lining and an abundance of pockets. 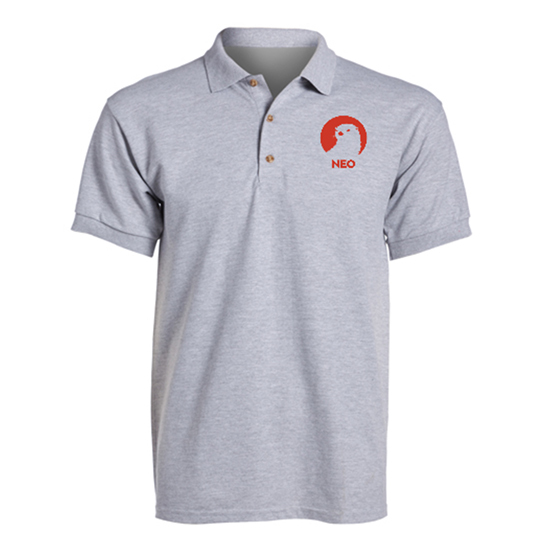 Perfect for walking around the pool deck, hangout out by the beach, or even sporting your new favorite team.